IDH is a not-for-profit public-private partnership that promotes the acceleration and up-scaling of sustainable trade. It launched its Cotton programme in 2009. The organisation co-invests in the Better Cotton Fast Track Programme (BCFTP). This is a consortium of private and public actors that promote the supply and demand of sustainably produced Better Cotton (BC), based on the standards of the Better Cotton Initiative (BCI). We were asked to perform baseline and quick evaluation on the interventions by IDH. 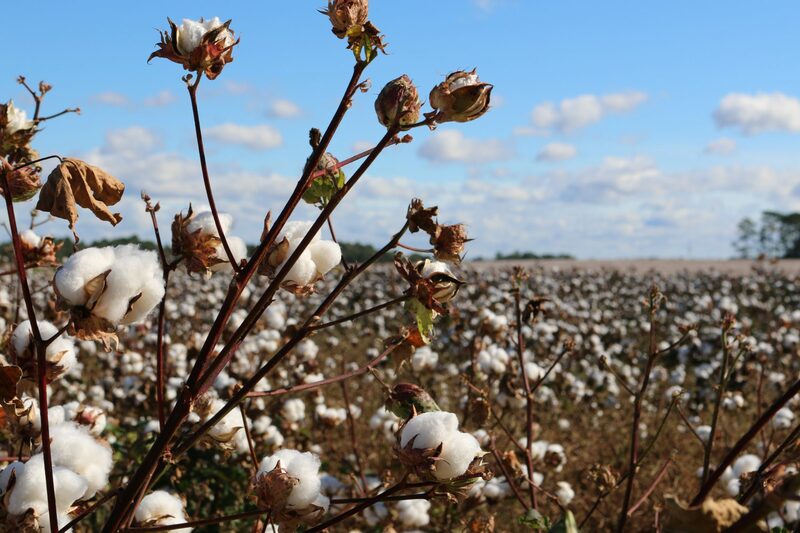 We interviewed a range of stakeholders and researched the cotton value chain in great detail. We concluded that IDH has a catalytic role in the mainstreaming of Better Cotton, both as convener of frontrunner private partners and as funder of the transition. IDH has provided a significant share of the investments in farmer projects as match funder. It has supported the BCI in its institutional development with earmarked annual contributions and has provided knowledge and human resources to the BCFTP.